To provide a ministry of presence, support, and counsel to the law enforcement personnel of the Lemoore Police Department, as well as the unfortunate victims of crime. No one is confronted with more situations that demoralize and create emotional, mental and spiritual burdens than today’s law enforcement officer. These burdens also affect the officer’s family and other members of his or her department. 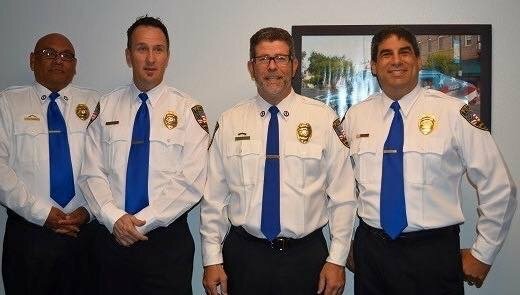 Our trained and certified Chaplains understand the unique environment of Law enforcement and can provide specialized guidance, counseling and assistance when called upon. The Chaplaincy Program is dedicated to serving the law enforcement personnel of the Lemoore Police Department, their families, agency personnel, as well as the unfortunate victims of crime. Upholding those who uphold the law.